ford motor company is an american automaker headquartered in dearbron, michgan. founded by henry ford in 1903, the company has become the second-largest US-based car manufacturer in the world. 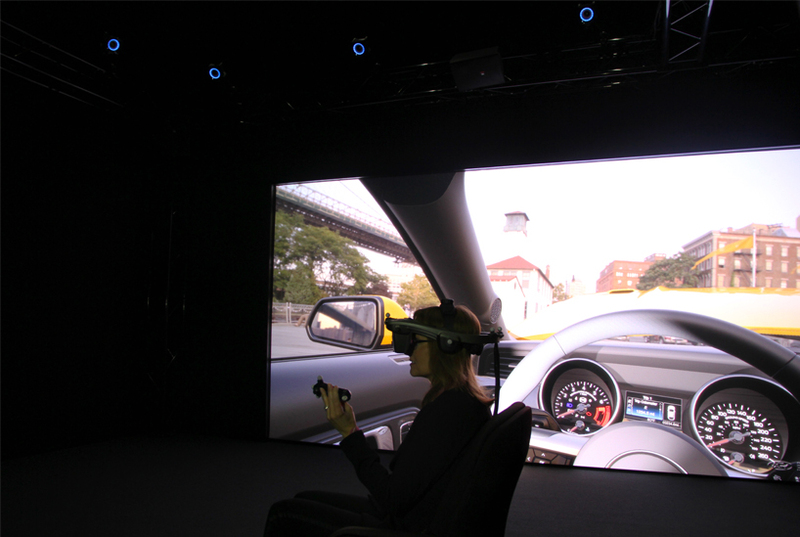 ford designers, engineers and researchers all over the world are creating vehicles in a new and advanced way – with ultra-high definition, virtual reality technology. 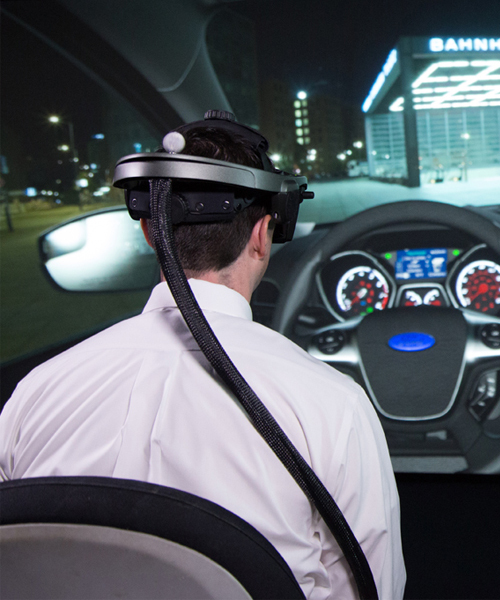 ford’s virtual reality lab, located at their product development center (PDC) in dearborn, michigan, is leading this era of revolutionary design development. by projecting and then becoming immersed in the environment of the new car, engineers can quickly and easily improve the quality of early concepts. this happens many years before a new model is shown on stage, shredding light on to the possible process behind the 2018 F-150 truck that was unveiled at the NAIAS 2017. to coincide with the auto show in detroit, designboom visited the PDC to gain further insights into ford’s technologically-advanced designing. 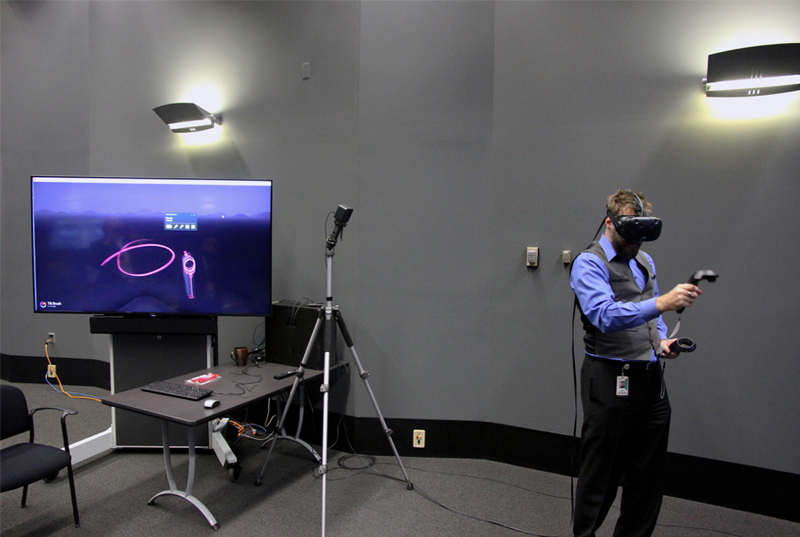 inside the ford immersive vehicle environment lab, known as FIVE, highly-sensitive motion detectors are displaced around the room, mapping the location and movement of the VR goggle wearer in comparison to the virtual car. the state-of-the-art facility enables designers, engineers and researchers to fully experience a concept before a physical prototype is made. this enables early evaluations on materials, colors and craftsmanship, as well as aesthetics, packaging and ergonomics. furthermore, although only two people are immersed in the environment at once, teams across the globe in ford centers in australia, palo alto (USA), germany, china, india, brazil and mexco, can see the live feed and also make instant feedback. this demonstrates a truly collaborative process on a worldwide scale and with a worldwide audience in mind. 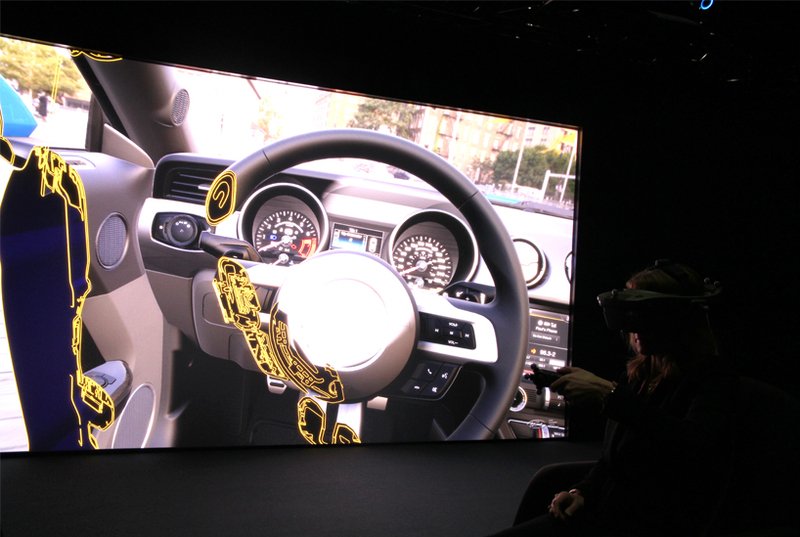 overall, the use of the technology has improved production timing and reduced costings, making it understandable why the use of FIVE has doubled every year since 2013.
the visualization of early vehicle developments using virtual reality is also a commonplace within the special studio 2000X. the team, headed by design manager jerry kearns, is known as the digital technology testing ground for ford. they use advanced renderings, hollywood-style animations and virtual reality experiences in order to create the best automotive designs, prior to them rolling off the product line. usually, before this stage of development, a car design starts with a 2D ideation and then progresses. however, the designers at studio 2000X are using virtual reality sketching to style their ideas as well. 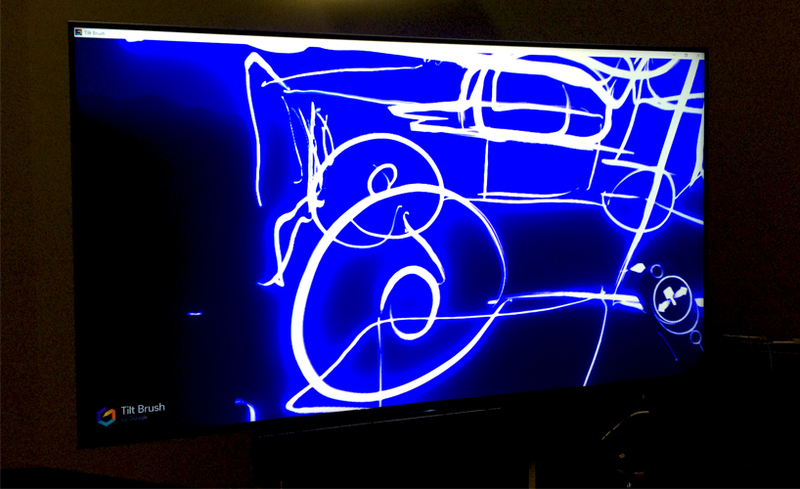 using google tilt brush, as we were able to experiment with, creatives wear the headset and grab the drawing apparatus, instantly stepping into a world of blank canvas. when fully immersed, users can fill the space around them with glowing lines and floating shades as they move around their creation. the technology which ford are experimenting further with oculus rift and microsoft hololens, is still in its early stages of development but is expected to become commonplace. 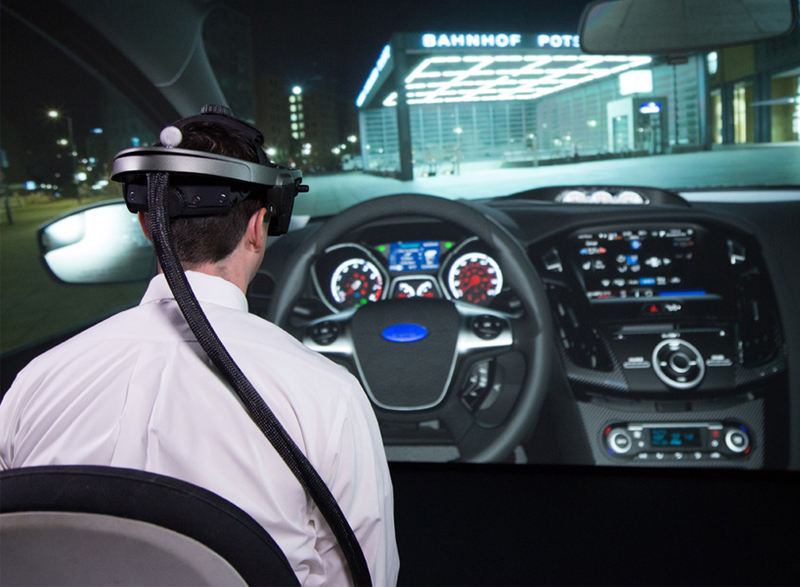 taking virtual reality technology another step further, the advancement is also used in ford’s virtual manufacturing technology. this ergonomics and variation lab strives to design the best, most efficient and safe assembly line and working environment as possible. 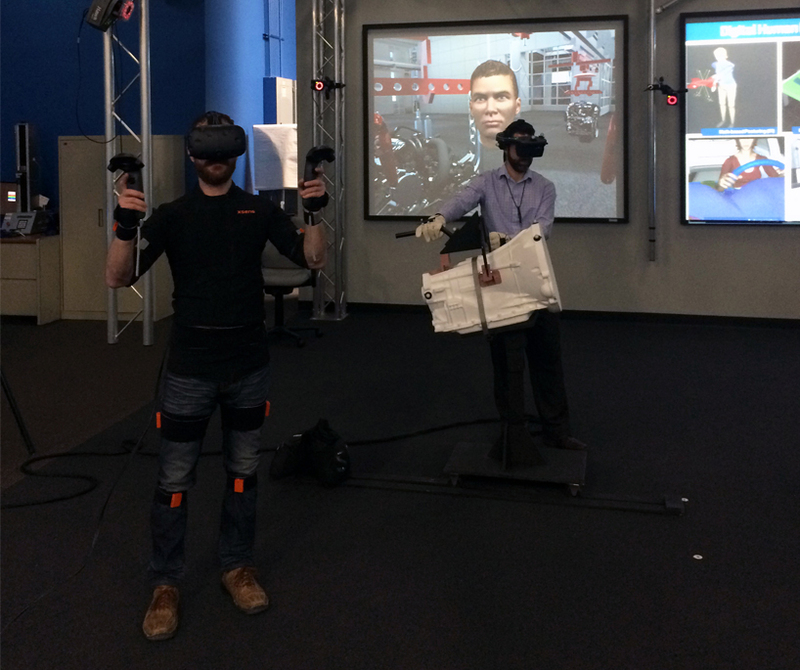 it focuses on three core technologies: fully-body motion capture, 3D printing and immersive virtual reality. 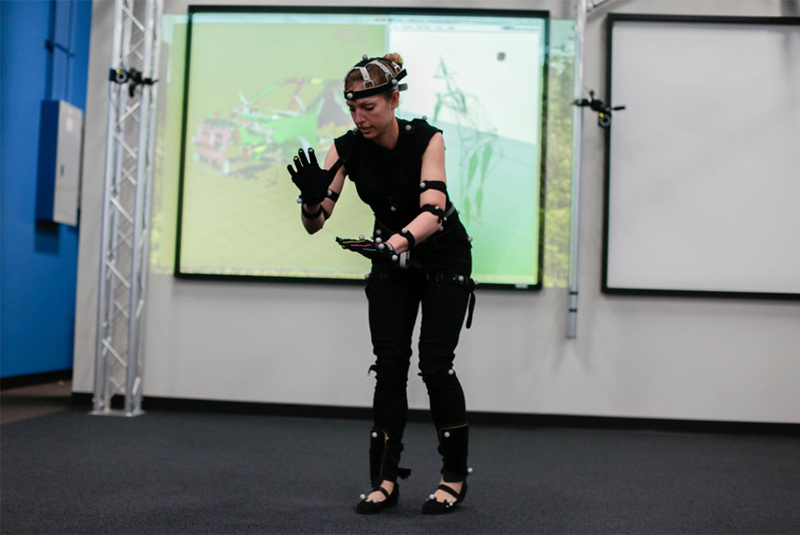 more than 52 motion-capture markers are placed on an employee’s body where ergonomists can record over 5,000 data points. 3D printing technology then enables the lab to reconstruct machinery in order to valid hand clearances. 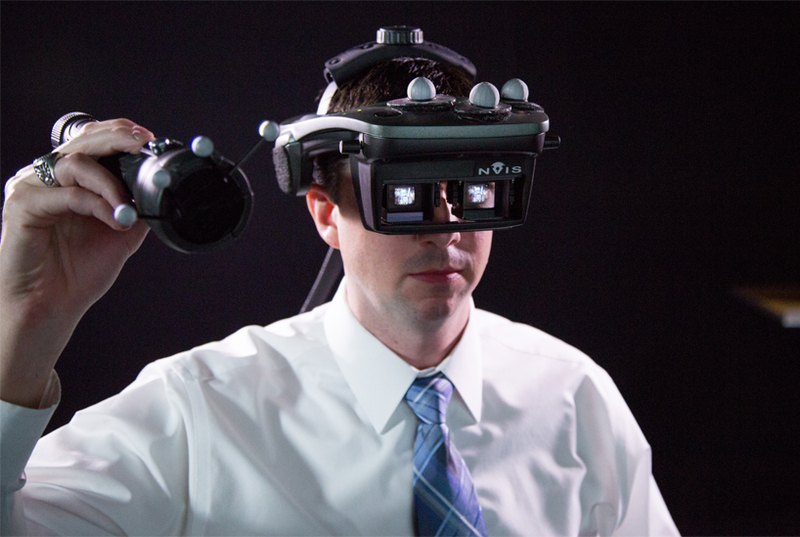 as well, immersive virtual reality uses motion detectors to place testers within a scenario alongside realistic props. all these techniques enable them to analyze the body position, posture and force calculations in order to improve manufacturing safety. since its first conception, employee injuries have been reduced by 70%, and ergonomic issues have been lowered by 90%, showing its great success. 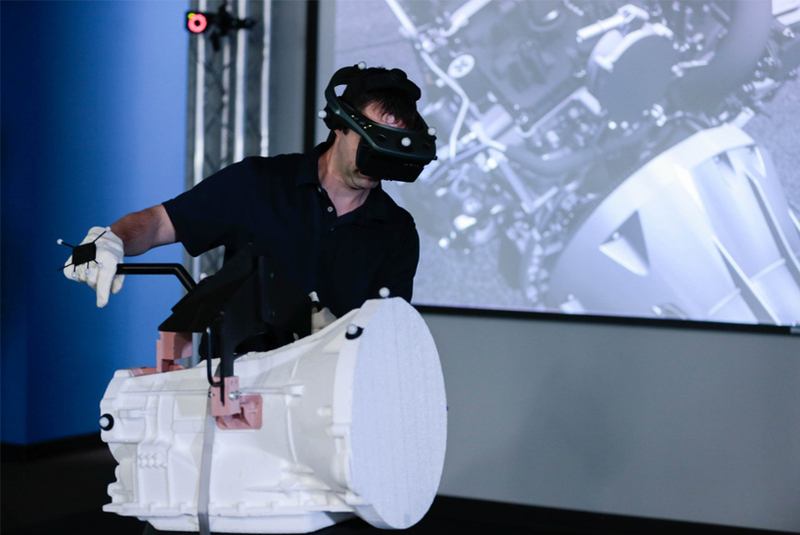 on average, the lab completes more than 900 virtual assembly task assessments per new-vehicle launch.